Eukanuba makes sure your pet remains happy and healthy! Since 1969, Eukanuba has sought to provide your beloved pets with the best nutrition they need to retain a healthy diet and lifestyle. They use only the highest quality meats as the main source of protein in all their food, mainly lamb or chicken. This is based on the reasoning that dogs ate a meat based diet in the wild, and they should be fed according to their evolutionary needs. Each diet contains the necessary minerals, vitamins and nutrients to promote excellent health and a strong immune system leaving your furry friend as healthy as possible. 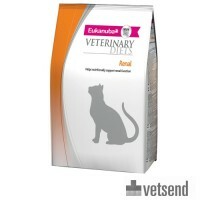 Eukanuba recognises that all dogs and cats are different and therefore have different dietary needs. This fact has lead them to provide a range of food that take into account different activity levels, age, size, breeds, food tastes and other particular dietary needs. 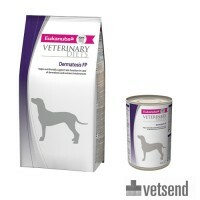 They provide special veterinary nutritional blends that help to achieve optimum health for animals wih various dietary needs and conditions. 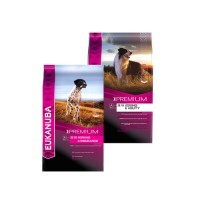 Discover the range of cat food, dog food and puppy food that Eukanuba offers. 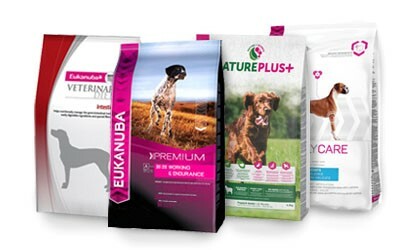 Eukanuba has developed several important relationships with prestigious organisations and breeders over the years due to their respect and understanding of the nutritional needs of pets. Working in partnership with the American Kennel Club, the European Kennel Club and the Fédération Cynologique Internationale. This along with their comprehension and compassion for the well being of household animals, has given them a place at the top of the pet food industry. A 10 year study found that by feeding your dog Eukanuba food, along with daily care and veterinary support, it is possible for dogs to live beyond the average age for their breed. Your beloved and faithful companion deserves to have the very best you can provide. Supplying them with premium nutrition from Eukanuba and loving care will give them a long and happy life. 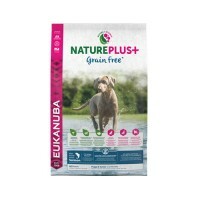 Explore the range of dry Eukanuba dog food and cat food for your furry friend and select the best that is suitable for them. Combine with healthy, tasty treats for delicious rewards. 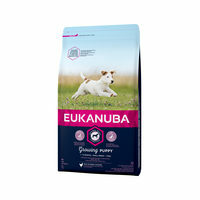 Start their lives on the best path by giving them Eukanuba puppy food. It provides a complete and balanced diet, which among others includes fish oil, for pups that learn quicker. This food also provides the same nutrients as the mother's milk, helping them to be healthy and full of life. 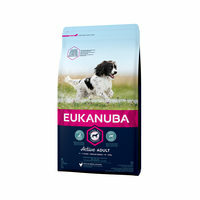 Eukanuba has a few important advantages over other regular food. This makes the brand one of the most popular choices in the market today. High quality animal protein is used in all ranges. Your pet will have a fresh breath, clean teeth and healthy gums, with reduced tartar build up. 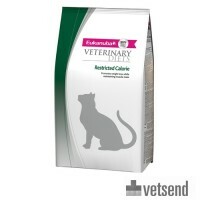 Your animal is provided with a scientific carbohydrate blend, providing day long energy. Your dog or cat receives a shiny coat and healthy skin, thanks to the correct level and ratios of omega 3, omega 6 and fatty acids. Essential nutrients like calcium and fatty acids promote healthy bone growth and joints. 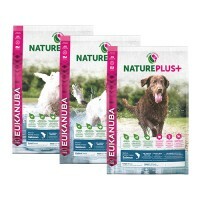 Furthermore, Eukanuba could help your pet to have healthy digestion and firm stool, due to natural fibre and prebiotics. A strong immune system is achieved thanks to a special blend of antioxidants which promotes strong immunity as the animal ages.